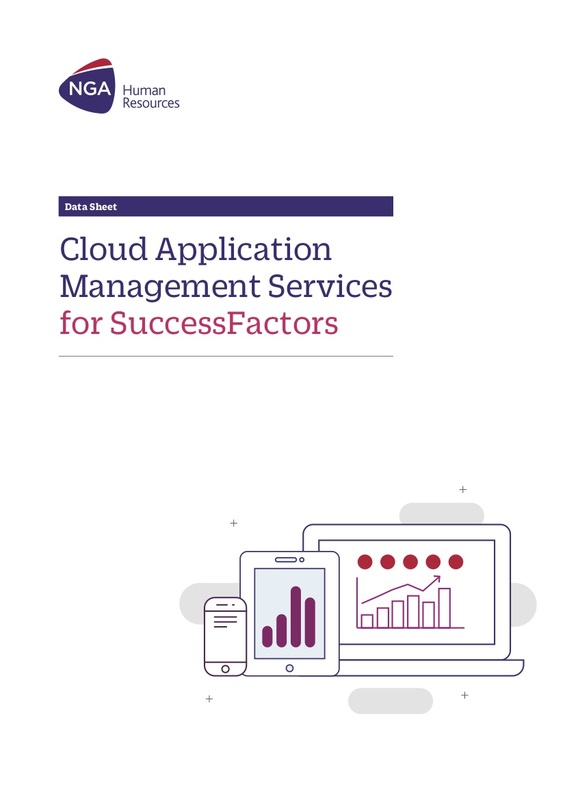 How to maximize your strategic Cloud HR investment after implementation, ensuring you have the right skills to manage frequent software releases, expand functionality to meet the needs of your organization, and simultaneously look for new ways to reduce cost? 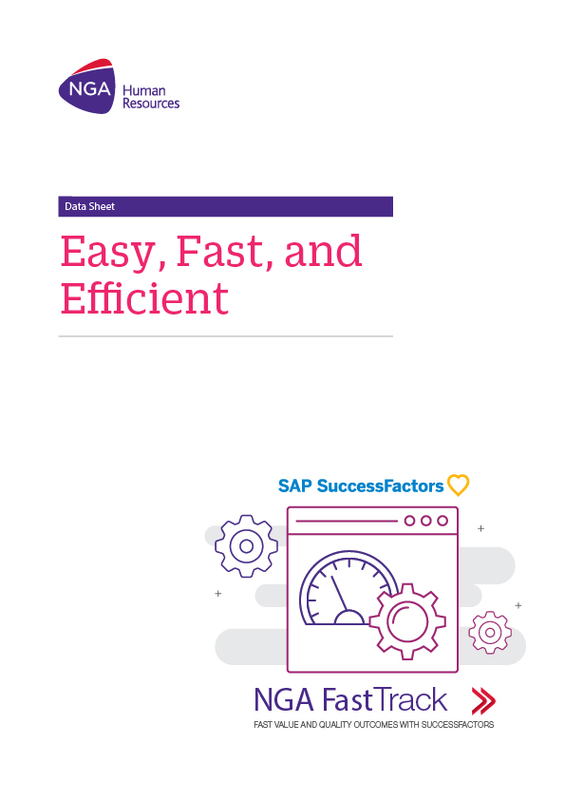 As a certified SuccessFactors partner, NGA HR knows how to approach your daily HR application challenges. 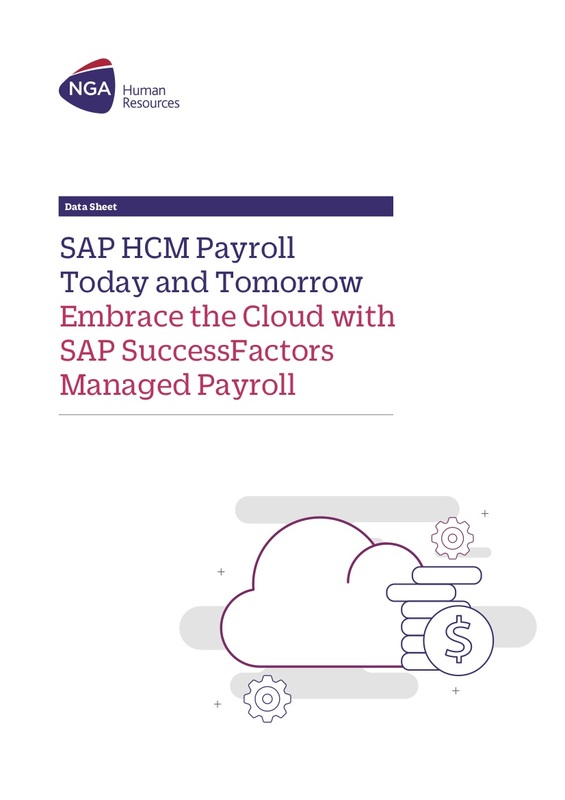 With SAP SuccessFactors Managed Payroll you can move HR to the Cloud faster while protecting your on-premise SAP HCM Payroll investments.